The Introductory Guide to Art Therapy provides a comprehensive and accessible text for art therapy trainees. Susan Hogan and Annette M. Coulterhere use their combined clinical experience to present theories, philosophies and methods of working clearly and effectively. The authors cover multiple aspects of art therapy in this overview of practice, from working with children, couples, families and offenders to the role of supervision and the effective use of space. The book addresses work with diverse groups and includes a glossary of key terms, ensuring that complex terminology and theories are clear and easy to follow. Professional and ethical issues are explored from an international perspective and careful attention is paid to the explanation and definition of key terms and concepts. 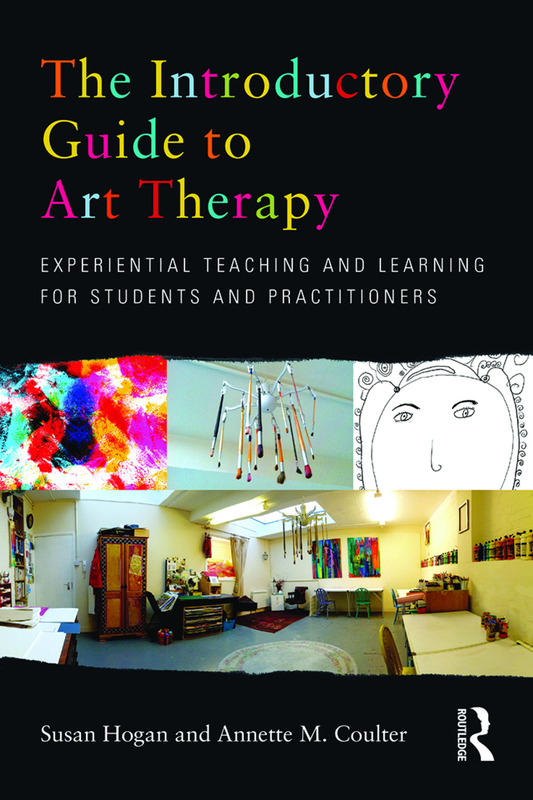 Accessibly written and free from jargon, Hogan and Coulter provide a detailed overview of the benefits and possibilities of art therapy. This book will be an indispensable introductory guide for prospective students, art therapy trainees, teachers, would-be teachers and therapy practitioners. The text will also be of interest to counsellors and other allied health professionals who are interested in the use of visual methods.